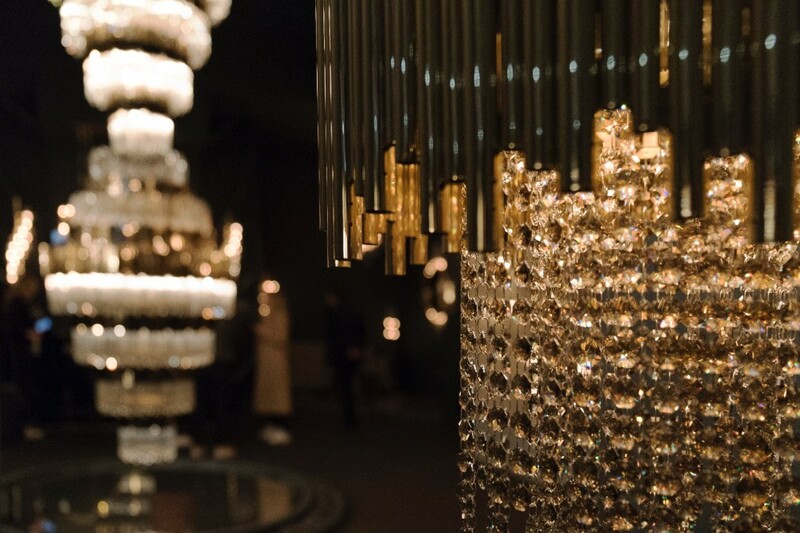 From vintage lamp to contemporary lamp design, every lamp evokes their ambient lighting. 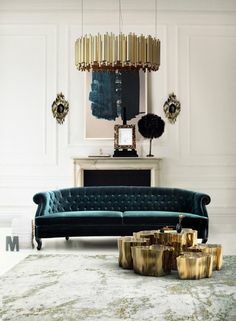 Floor lamps are a great lighting design solution if you are looking for some unique furniture ideas. 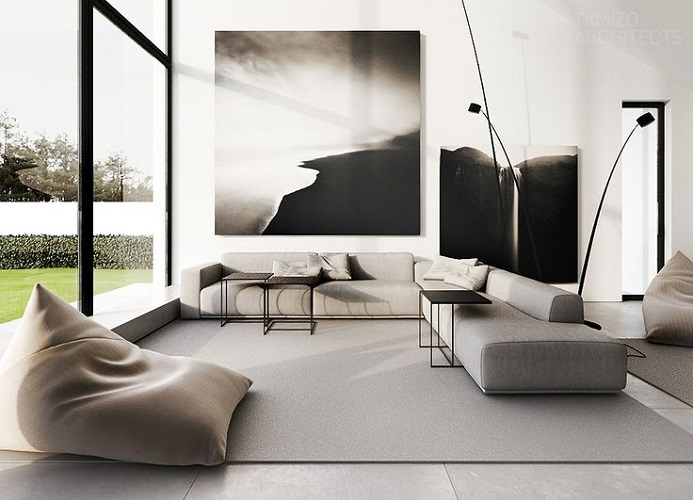 Today we present you an amazing gallery with the Top 20 Modern Floor Lamps to inspire you in your interior design projects. 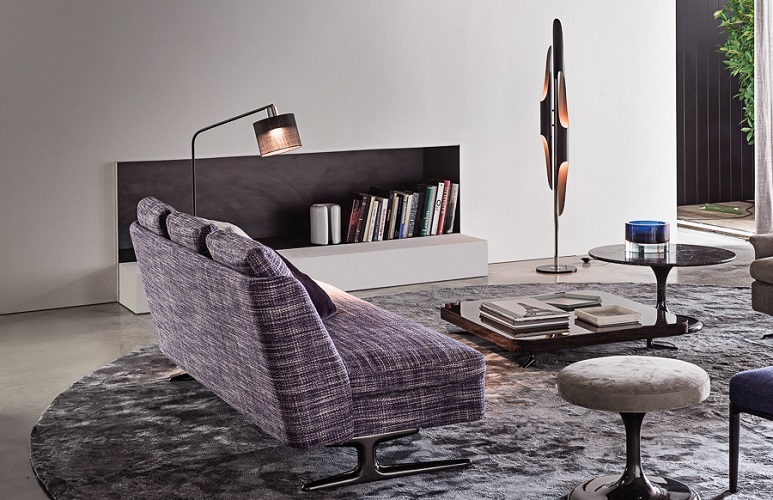 Armstrong arc lamp is a true Italian design classic. It has a minimalistic style with a clear usability. So simple and yet a statement of good taste. 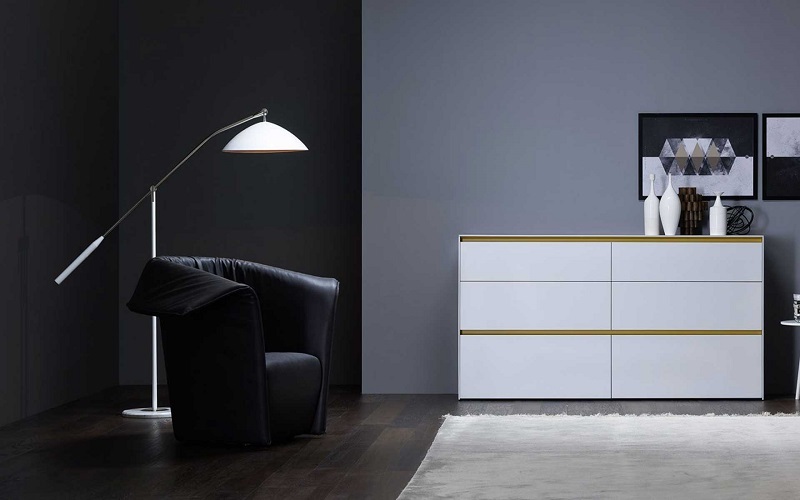 This DelightFULL’s lamp is once again at Novamobili store, in Italy and it’s perfect to stand beside a armchair in a bedroom. Blue is a trend. 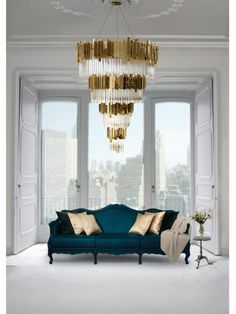 And stays amazing in every luxury living room design! Here you have a good example of a exquisite design to have in your home. 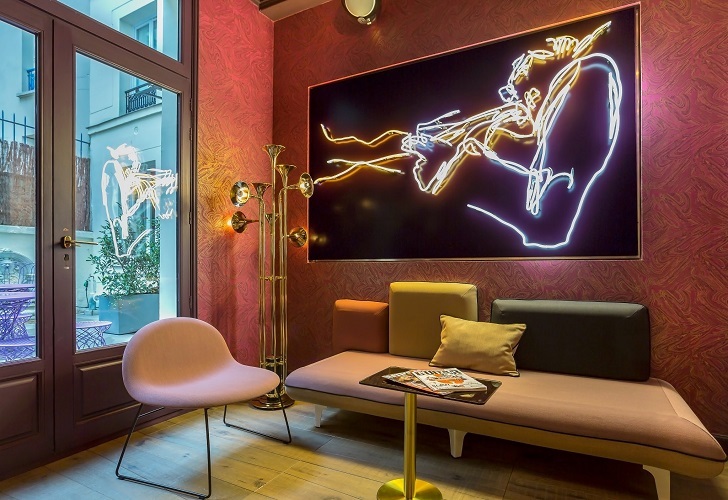 This standing lamp is Botti and this photo was taken at Idol Hotel, Paris. 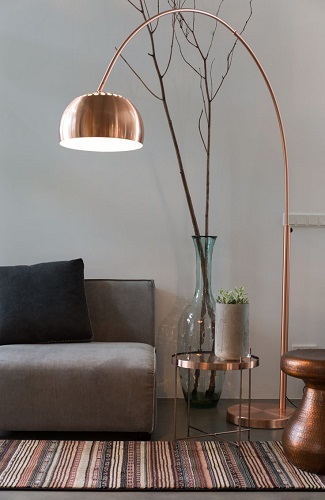 This metallic copper floor lamp with a modern light is what you need to your modern home design. 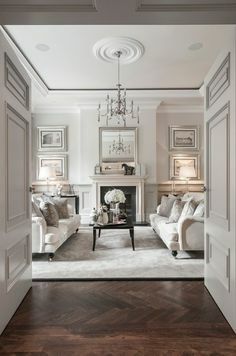 You can add some dark brown or bordeaux elements to the decorations and you’ll get the perfect room. 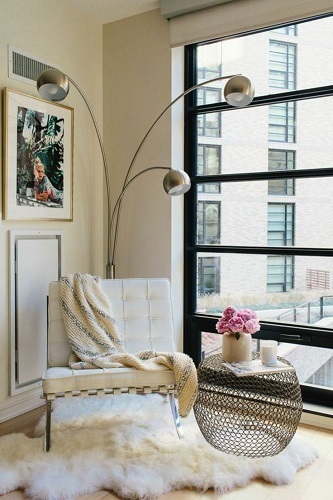 If you think you can’t mix different floor lamps, you are wrong. 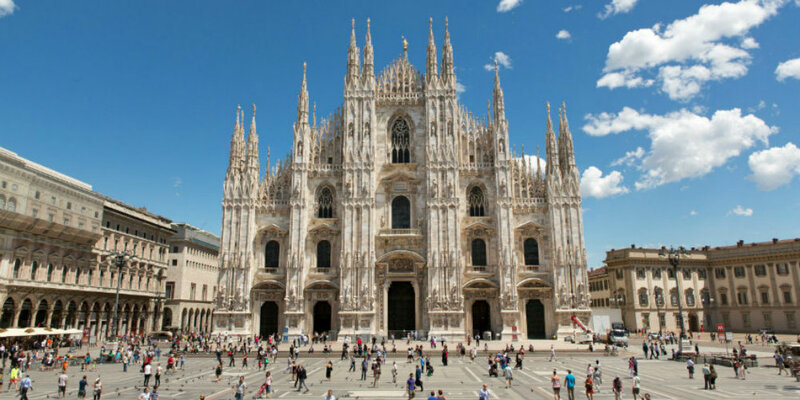 Here you have an amazing example. 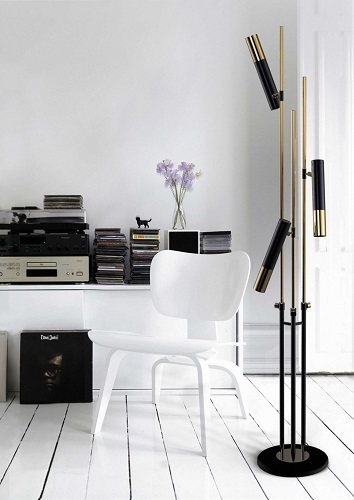 We don’t know who designed the curved standing lamp in the right, but the other one in the left is Coltrane. 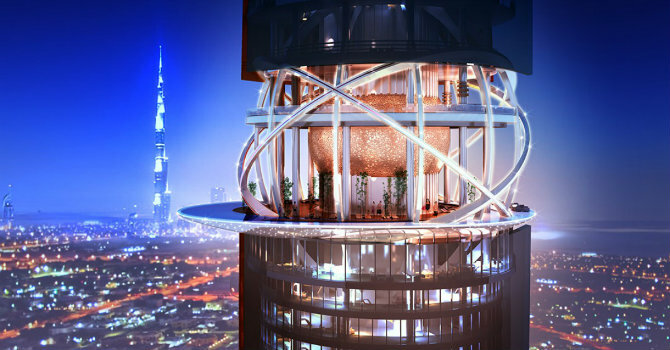 With 3 iron tubes, it makes a magical and a smooth lighting effect for architectural environments. 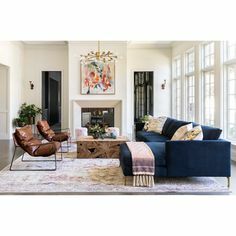 This contemporary living room presents an elegant furniture design, combining a modern design floor lamp, two gold center tables and beautiful sofas. 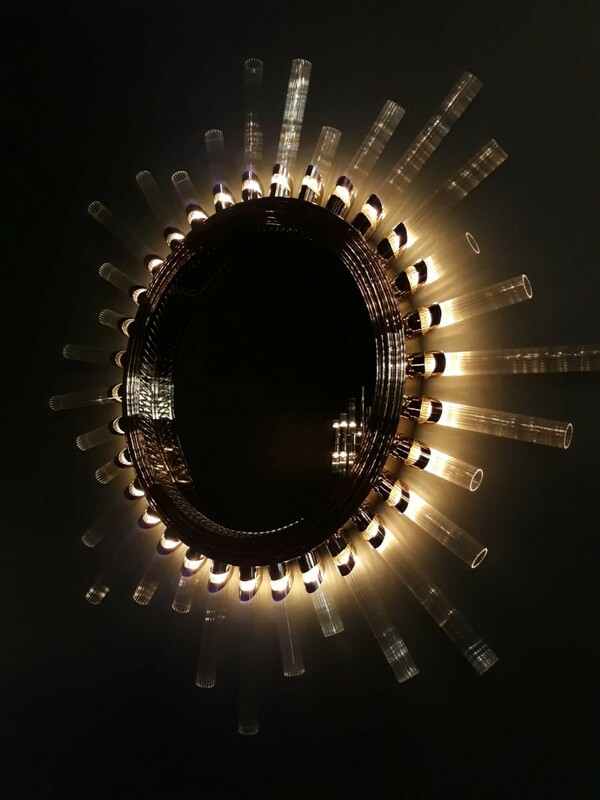 This is a contemporary lighting piece inspired by Cypres, a tree of many symbolisms and ornamental capabilities, often seen in artistic works and gardens. 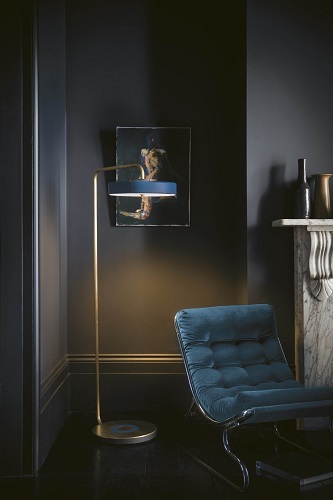 Cypres Floor Lamp by Brabbu stands strong like the tree with its four gold plated brass sprouts emerging from the Carrara marble base, and the lamps acting as the oblong seed cones fully illuminating the surrounding space. A beautiful lighting design with the shape of a tulip. A natural ambient lighting to your living room decor. 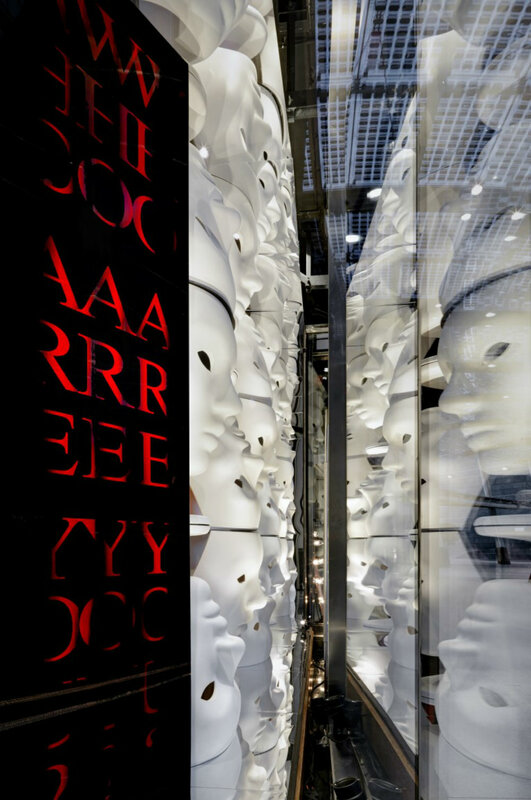 This amazing interior is part of Frigerio’s store, Italy. 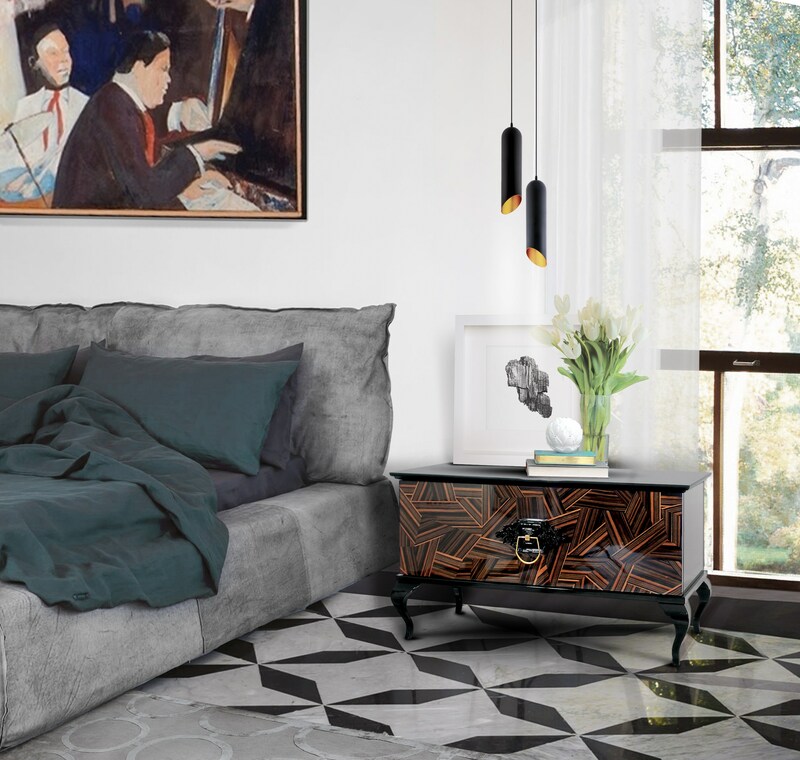 Frigerio is one of DelightFULL’s partners, that’s why you can see the mid century modern Simone floor lamp at this ambiance. 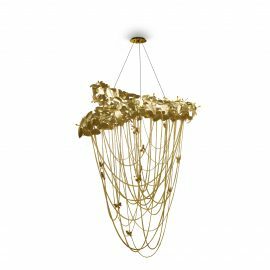 The big lampshades, the asymmetric structure, the visible textile wire and the gold plated details have resulted in a magical piece which will surely put a spell on you. 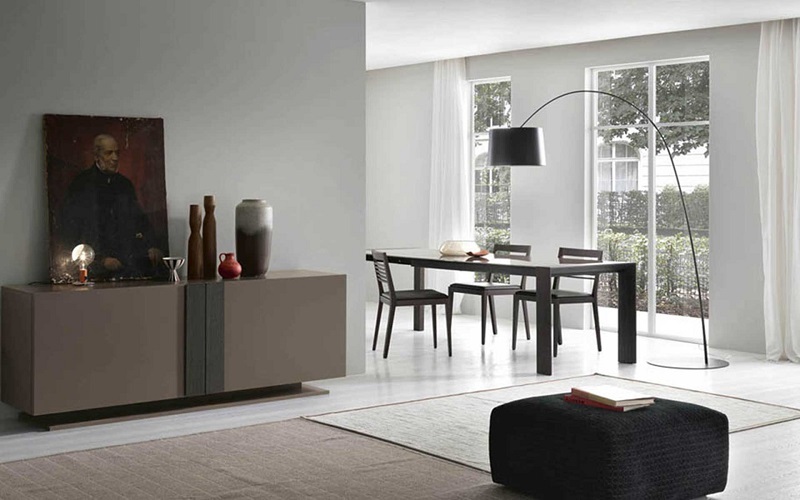 An elegant contemporary design that will create a modern ambient in your luxury homes. 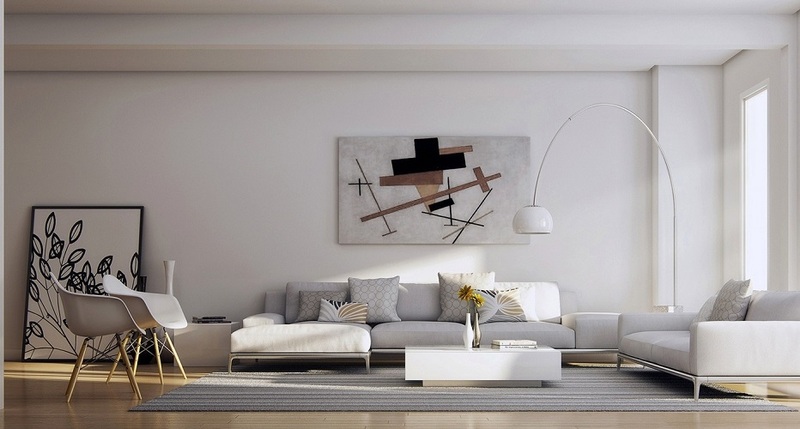 This white lamp has multiple feet and we love it. 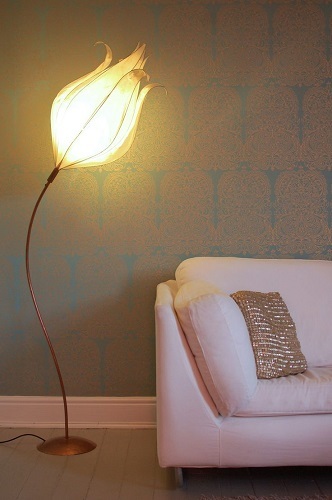 Perfect lighting direct to stand beside your sofa. If we had to pick a metallic shade to mix with black, we would choose golden. 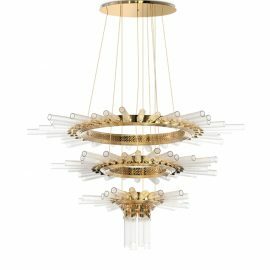 Ike is the result of a collaboration between a Dutch designer and Delightfull’s design team. Strict northern design rules meet a southern taste. 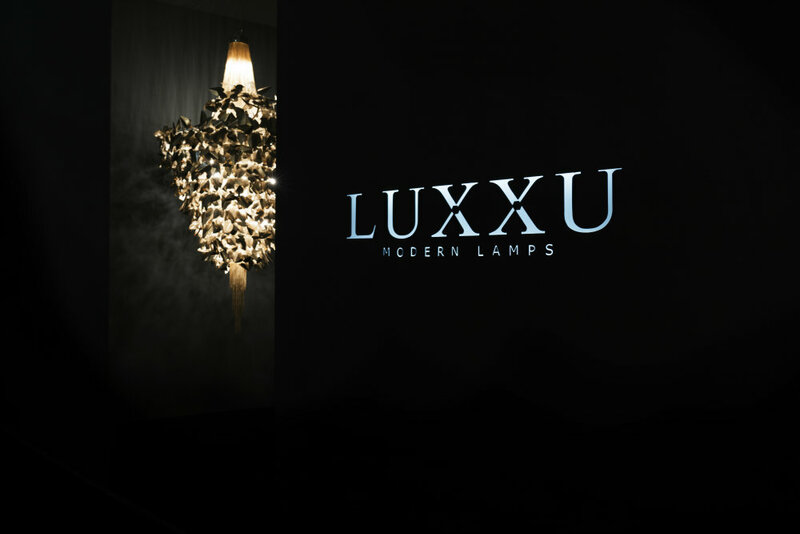 Every luxury living room deserves a beautiful modern lamp design. 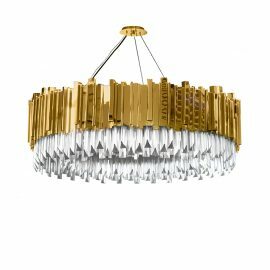 A luxury lighting made with Swarovski crystals will definitely create the perfect ambient lighting in your living room design. 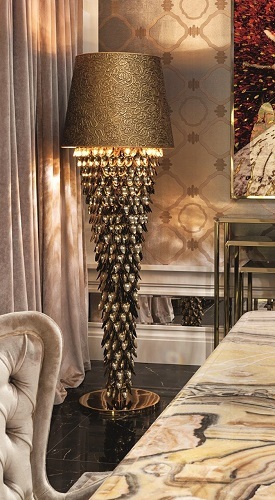 An unique lamp design will always stand out in every luxury living room. 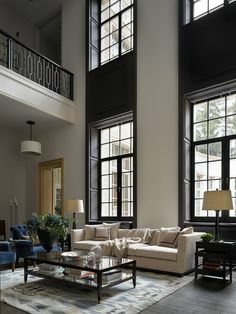 Look at this contemporary living area. 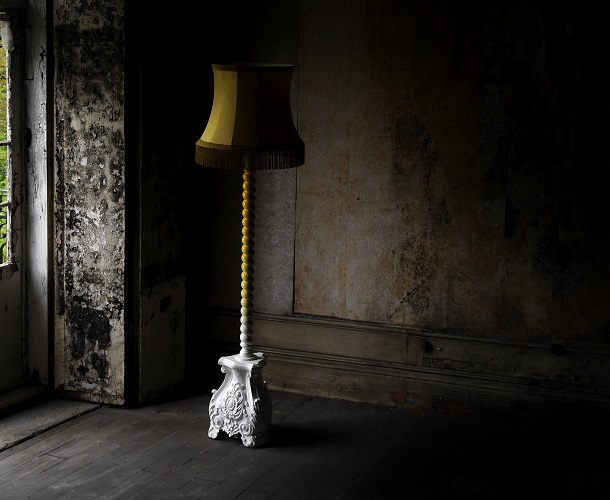 It would never look the same with an industrial floor lamp design, for instance. 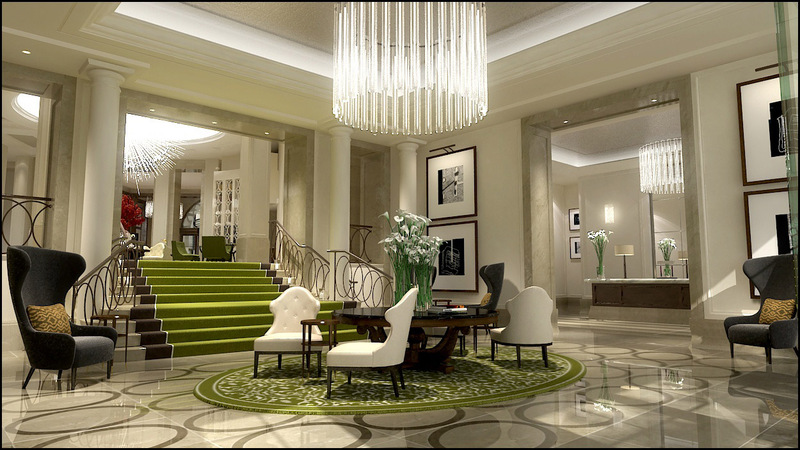 Is important for you to have the sensibility of looking around and understand the style of the room. 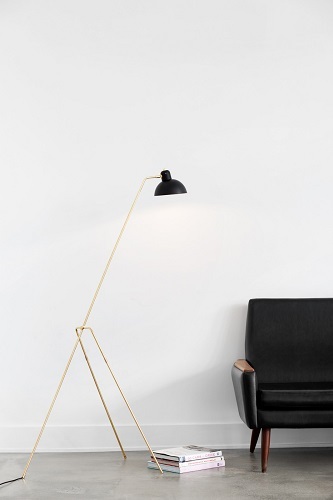 This mid century modern tripod lamp is the perfect pairing for your contemporary leathered sofa. 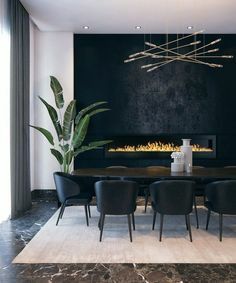 A black modern lamp design is a secure decision for your home interior. 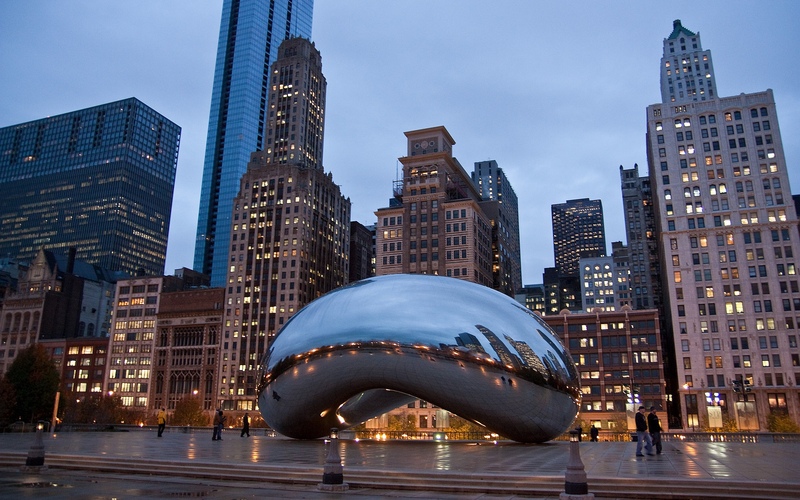 With a more vintage or modern design, it’s still a classic in the world of lighting design. This single-family house interior design in Warsaw by Tamizo Architects features the most incredible modern floor lamps. Our favorite so far, after Sinatra Floor. 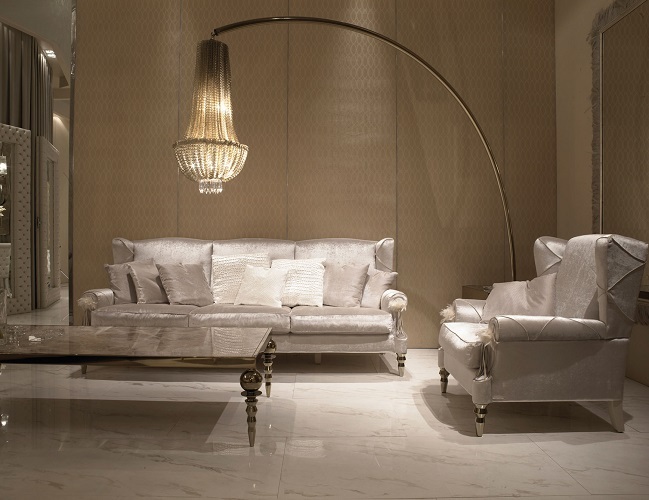 Uniqueness, emotion and passion are Boca do Lobo’s important keywords. 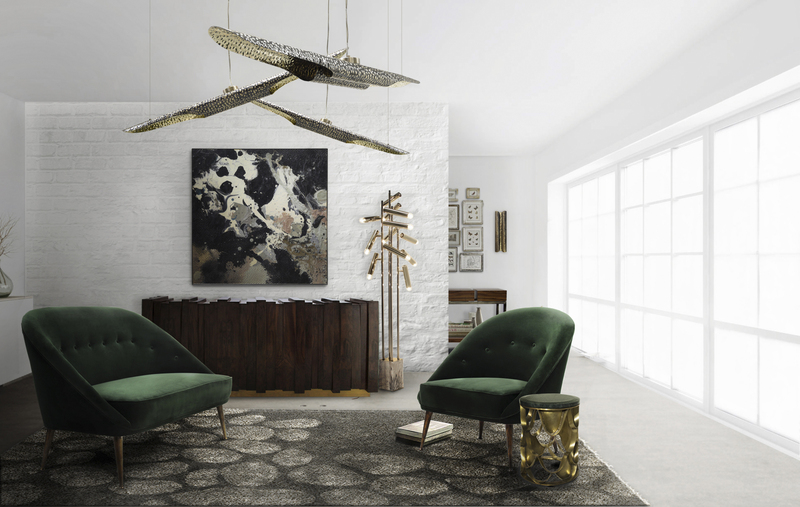 The colors and the refined materials of its astonishing décor pieces are the principal features of this luxury Portuguese brand.Skyscraper floor lamps are no exception. 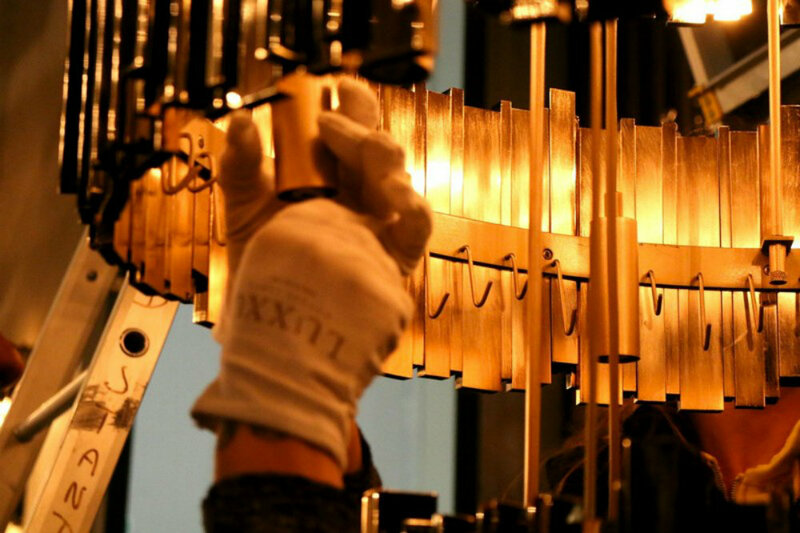 In fact, they are one of our most original and exquisite décor pieces. 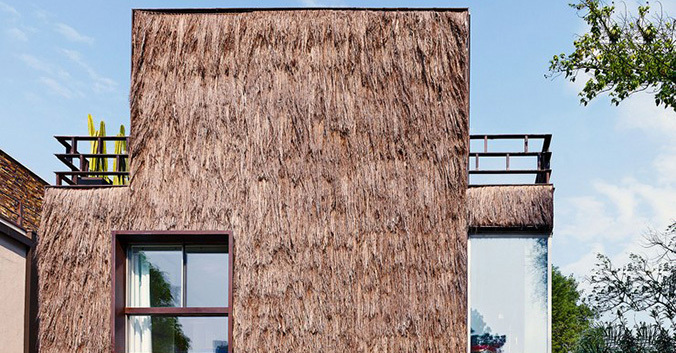 Find more inspirations and ideas at our Pinterest boards and Instagram page!